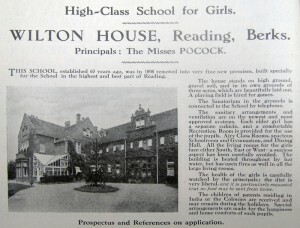 Blanche Moody, eldest daughter of James and Elizabeth attended Wilton House School in Reading. It was set up as a private girls boarding school by Miss Sarah White at 2 Wellington Place, King’s Road, Reading in the early 1850′s. 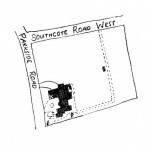 It is found in the Reading trade directories in 1875, when it is described as a ‘ladies school’ at 173 King’s Road, Reading, run by Miss Sarah White. 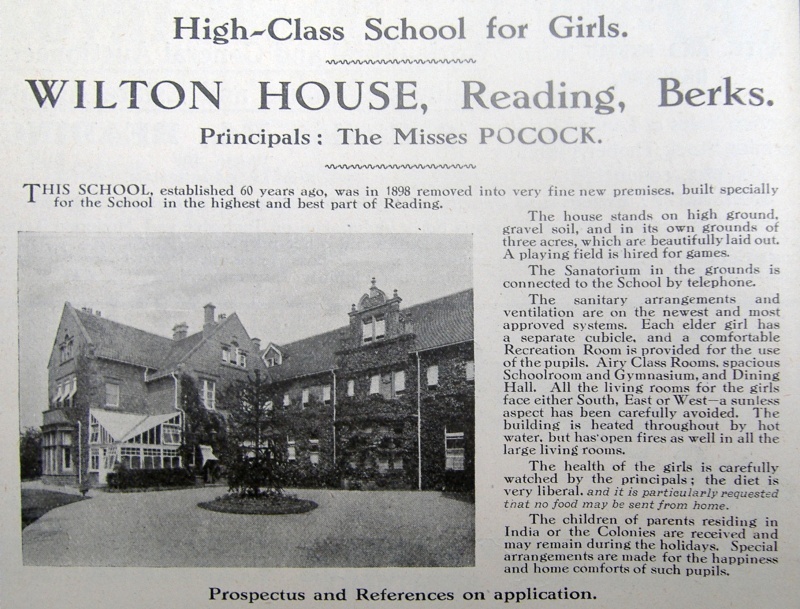 There was another ladies school next door at 175, Malvern House, run by Miss Lacey and a little further along the road at 179 – 181 was the Junior department of Reading School. Wilton House at 173 King’s Road, Reading occupied a long plot of land with a little garden at the front with a circular driveway surrounded by shrubs or trees. At the back of the house was a big garden going back to the road behind, with a formal pathway towards the end. There were several trees surrounding the pathway. there appears to be an outbuilding, perhaps a stable or mews, at the end of the garden, which could be accessed from the road behind. 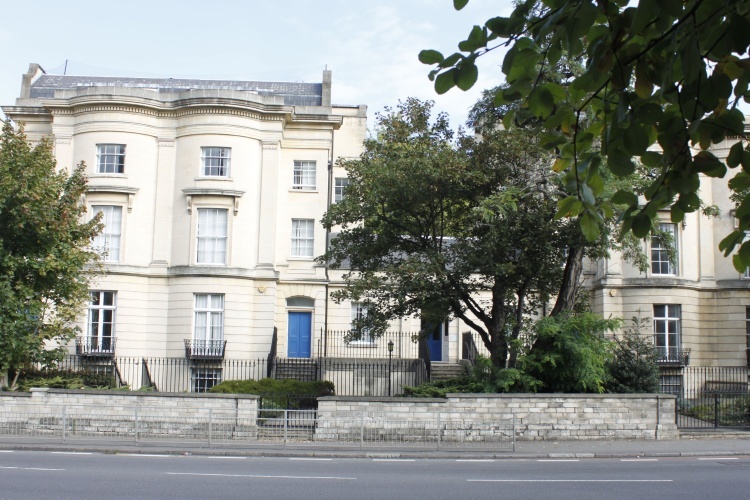 In the 1881 census Wilton House Boarding School occupies 173 & 175 Kings Road. 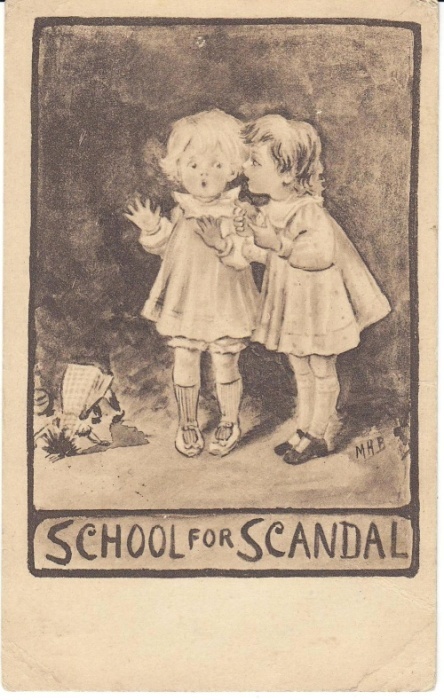 The schoolmistresses were Miss Sarah White and her niece Miss Marion White along with an English Governess and a French Governess. There were 20 female scholars and 2 male. 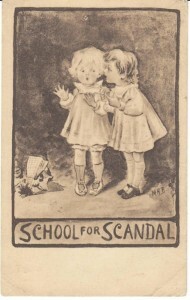 Blanche Moody was attending the school at this time. 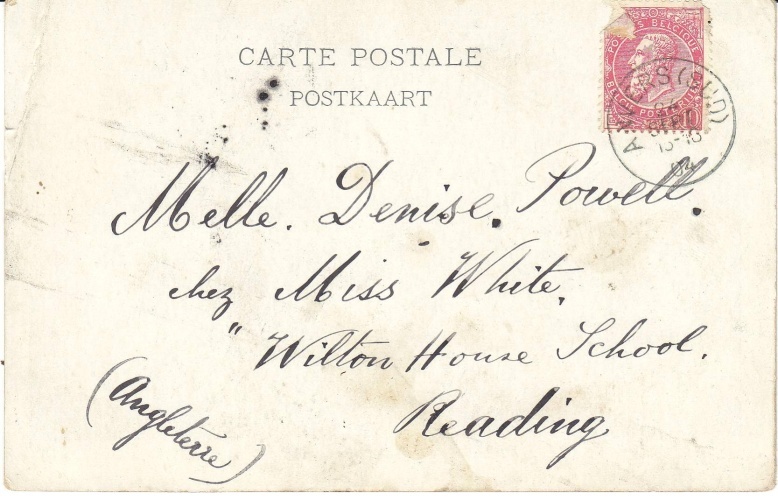 The 1890 trade directory is the last which records Wilton House School at King’s Road, by 1892 Miss Marion White, who had succeeded her aunt Miss Sarah White, moved Wilton House School to Tilehurst Road, Reading. 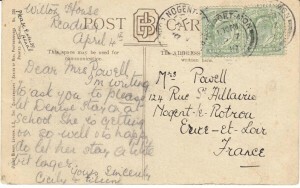 It remained there until about 1898 when it was once again moved, to nearby Parkhurst Road. 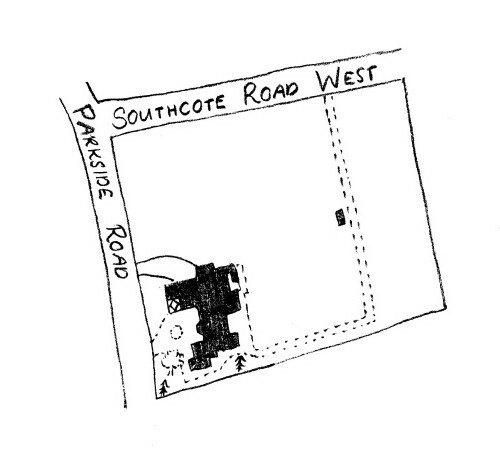 On Parkside Road it occupied a large detached building on the corner of the south side of Southcote Road West (now called Westcote Road) and had a large garden. 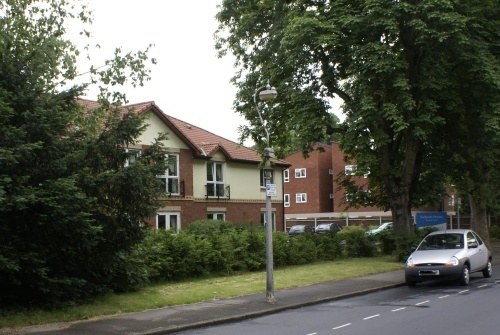 There were a few trees to the side of the building, but other than that it appears to be an expanse of grass with a path way through, out to Southcote Road West. On the map there is a tiny building halfway along the path. Wilton House School remained here at Parkside Road into the early twentieth century, probably until Miss Marion White’s retirement. 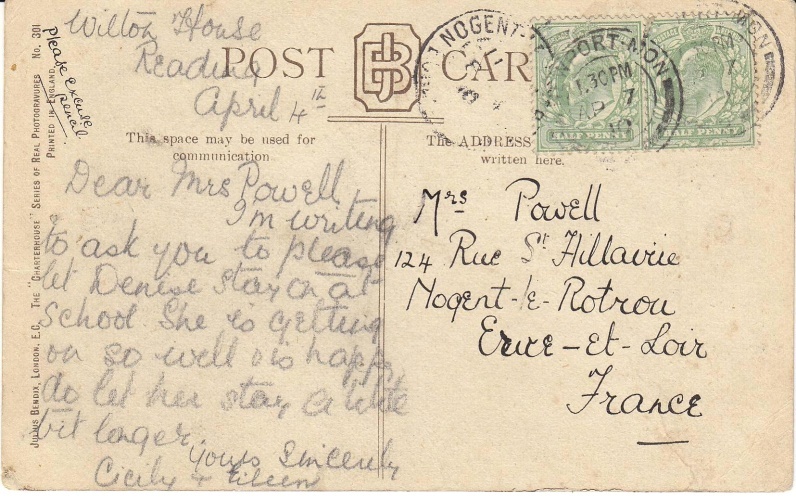 Blanche obviously thought highly of the school she had attended as she sent her step-daughter Denise Powell there from about 1904 until summer 1910, when she left aged 13. When Denise was due to leave, Blanche recieved a postcard from Cecily and Eileen, presumable Denise’s teachers, asking her to let Denise stay on a little longer. It appears that Denise did not stay on any longer.